This dog sure knows how to have fun. Well, as long as there is a ball involved, the fun never stops. This dog sure knows how to have fun. 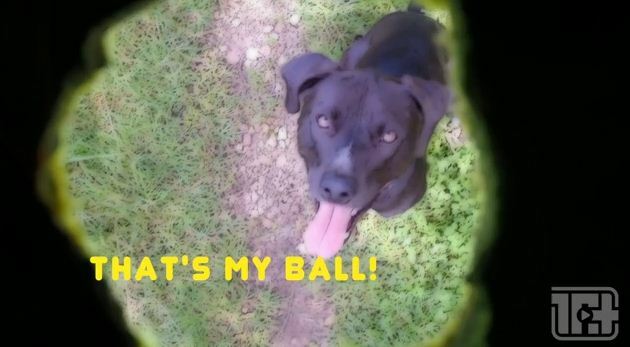 Well, as long as there is a ball involved, the fun never stops.